UPDATE May 18, 2018: The bill was held in the Assembly Appropriations committee this year. We hope to advance it in the next session. April 25, 2018: The bill passed the Assembly Labor committee. February 7, 2018 – Asm. 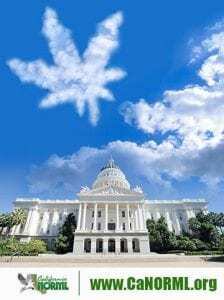 Rob Bonta (D-Oakland) today introduced AB 2069, to protect employment rights for medical cannabis patients in California. 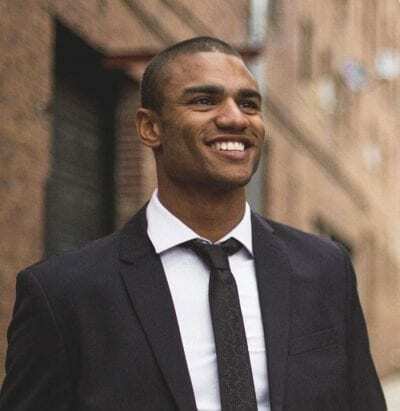 The bill would specifically bar employers from discriminating against workers because of their status as a medical cannabis patient, or a positive drug test for medical cannabis use. Similar protections have long applied to medical use of opiates and other prescription drugs. 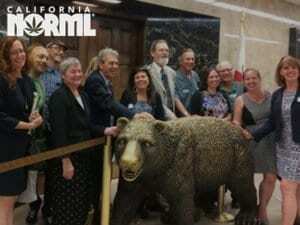 The bill was brought to Bonta’s office on Cal NORML’s lobby day in June 2017, when hundreds of advocates throughout the state met with their elected representatives in Sacramento. The bill is co-authored by Asm. Bill Quirk (D-Hayward) and co-sponsored by Cal NORML, UFCW (United Food and Commercial Workers), and SEIU (Service Employees International Union). 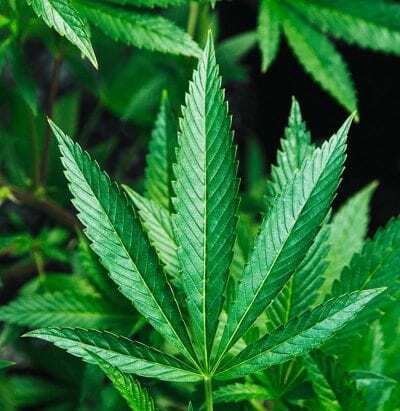 Eleven other states have laws that specifically protect medical marijuana patients’ workplace rights, and courts have recently ruled in favor of worker’s rights in three states (CT, MA and RI). In California, the Supreme Court ruled in 2008 that Prop. 215 does not protect workers’ rights. A subsequent bill by Asm. Mark Leno to overturn the ruling was passed by the legislature but vetoed by Gov. Schwarzenegger. 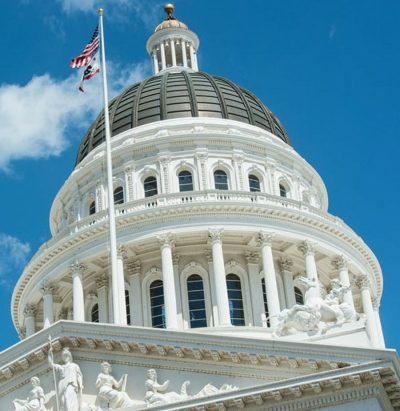 AB 2069 exempts safety-sensitive positions like truck drivers and other transportation workers who are subject to federal drug-testing mandates, and it stipulates that employees may not use marijuana or be impaired at the workplace. 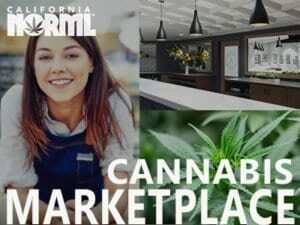 A survey of medical cannabis patients being conducted by Cal NORML shows, of nearly 400 respondents, almost 10% have lost a job because they tested positive for cannabis, and 18.5% or more have been denied employment due to their use of medical cannabis. At least 43% say they are fearful of lost job opportunities because of their cannabis use. Stay tuned to this page for action alerts as AB 2069 makes it way through committees in the legislature. Founded in 1972, California NORML is a non-profit, membership organization dedicated to reforming California’s marijuana laws. 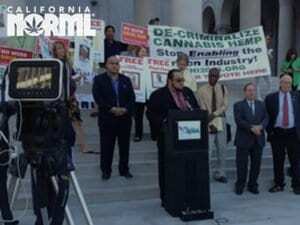 We are the only state organization devoted specifically to marijuana reform for consumers. We publish a newsletter, lobby lawmakers, sponsor events, offer legal, educational, and consumer health advice, and sponsor scientific research.